Why wait? Sign up now! outperforming teams from Taiwan, Hong Kong and Japan. Today’s fast-rising Asia poses the challenges of sustainability in an increasingly complex business environment that demands new knowledge, skills and expertise. It’s about competiting for the future, about new ideas, innovation and relevance. It demands a new generation of leaders, entrepreneurs and professionals. At SMU, our suite of Postgraduate Professional Programmes is tailored to suit the needs of students, industry and society in this ever-changing landscape. Our team of distinguished SMU faculty has been handpicked to promote excellence in teaching and research at SMU. 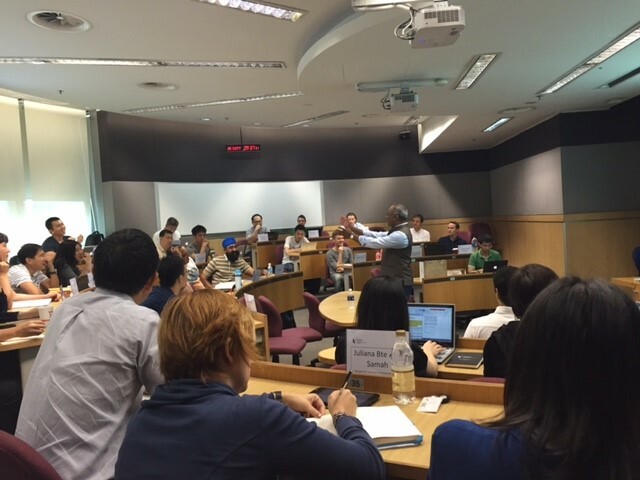 Besides some of the best academics and educators in their specialised fields, SMU also taps on industry practitioners for their specific expertise and management experience, offering its candidates both academic rigour and industry insights. Singapore is located at the crossroads of Asia, boasting a rich multi-cultural society of Chinese, Malays, Indians and Eurasians who live together harmoniously. 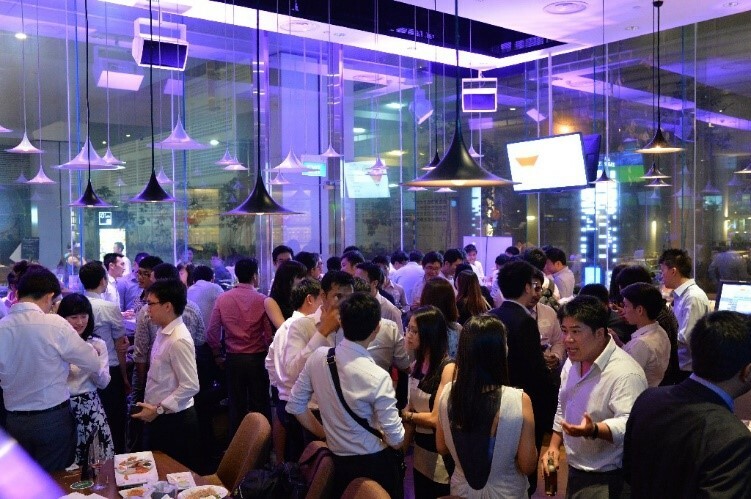 Singapore is also a reputable financial centre, a key regional trading centre and an ideal location for investment. The island is well-connected to all parts of Asia. 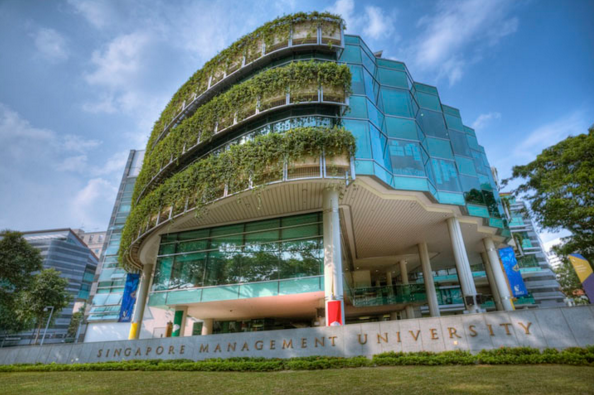 SMU has become an integral part of the central business district of Singapore, similar to many of the world’s great urban universities in city centres such as New York and London. 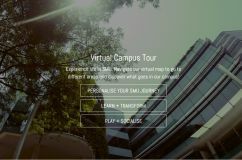 Situated at the very heart of Singapore’s civic, cultural and business district, SMU has especially close working relationships with the business community, as well as the neighbouring cultural institutions. The campus is surrounded by museums, theatres, educational institutes, art galleries, cafes’ and restaurant. Postgraduate studies at SMU are tailored to groom a new breed of leaders and entrepreneurs through a proven innovative teaching platform and world class research. 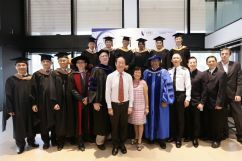 SMU provides an unmatched connection to the business community of Singapore and Asia. It has actively engaged the business community as recruiter, board members, donors, research partners and guest lecturers. The location in the city centre of Singapore helps facilities these close relationships. The Office of Post Graduate and Professional Programmes (PGPP) has dedicated career service officers for postgraduate students. It has also offers workshops and seminars to help you sharpen your professional appeal to campus recruiters. Last updated on 25 Feb 2016 . While pursuing his career, Joel Ng had taken on a myriad of online tech courses to upgrade his sk...; 16 hours 56 min ago. While we enjoy the convenience of food delivery and online shopping, it has taken a toll on our r...; 2 days 47 min ago.